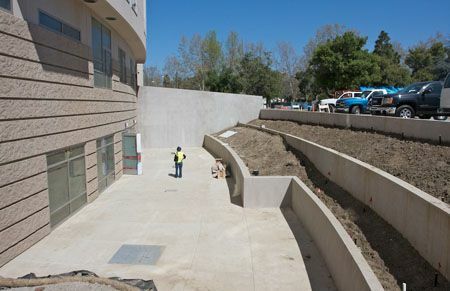 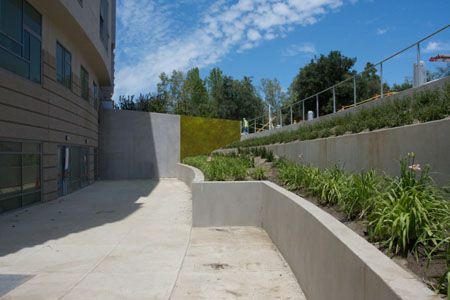 El Camino Hospital recently opened a new state-of-the-art facility in Mountain View, enabling them to pioneer new approaches to patient comfort, convenience and safety. 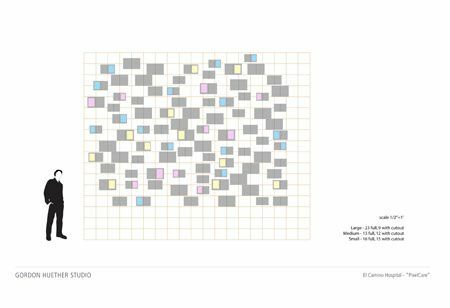 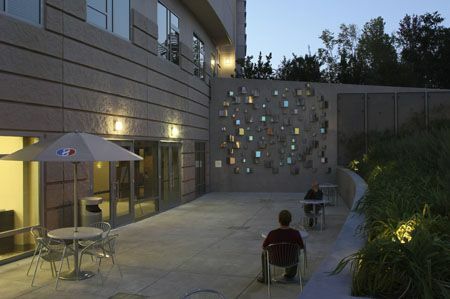 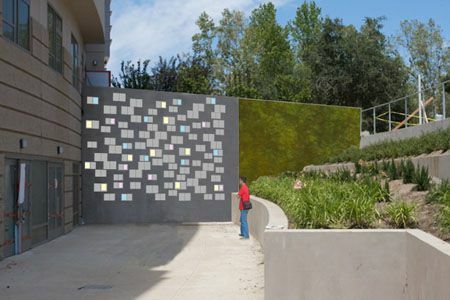 Andrea Schwartz Gallery in San Francisco engaged Gordon Huether to design a sculpture to enhance the architecture and landscape at the hospital and to engage visitors to the facility. 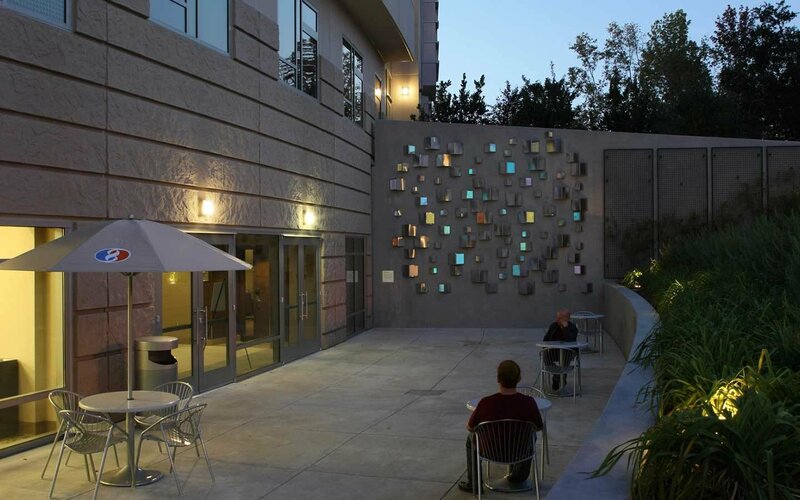 Pixel Care is a reflection of El Camino Hospital’s mission to provide sophisticated, technologically advanced care. 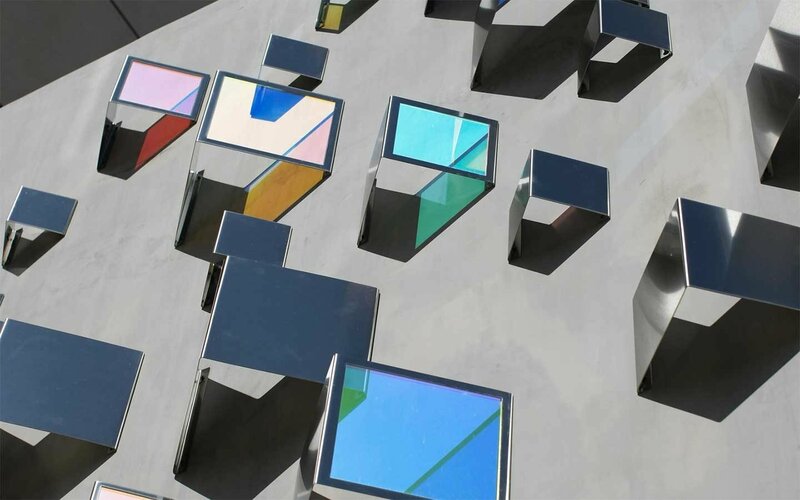 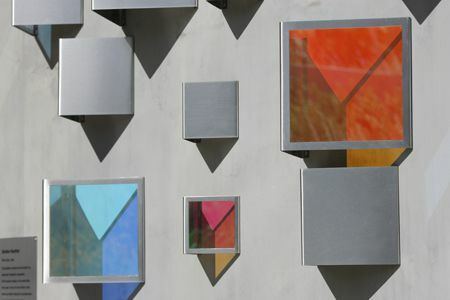 The colors, reflections and shadows of the sculpture shift as the sun moves throughout the day. 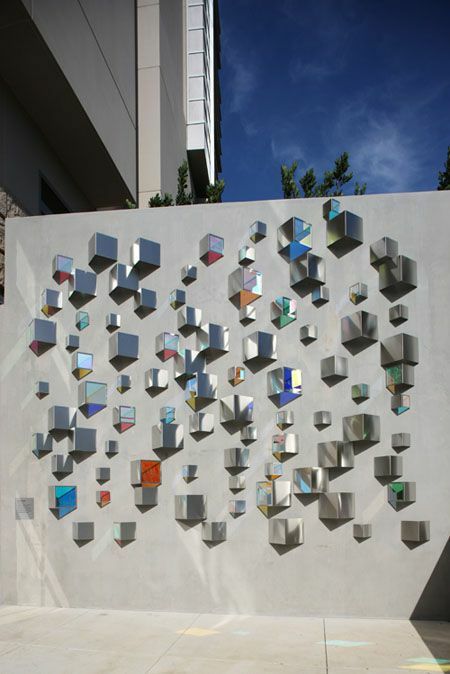 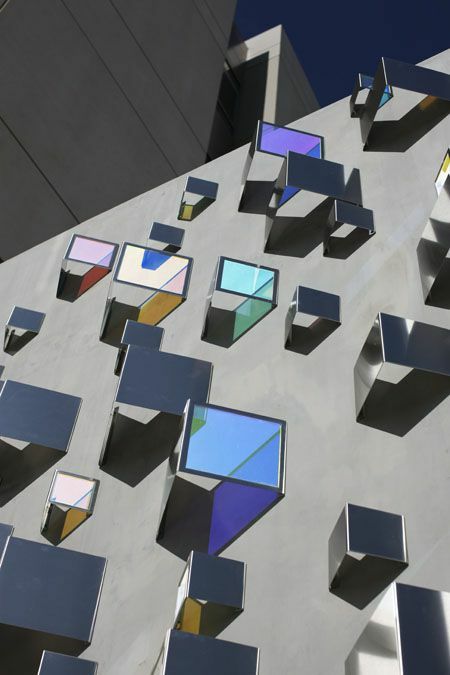 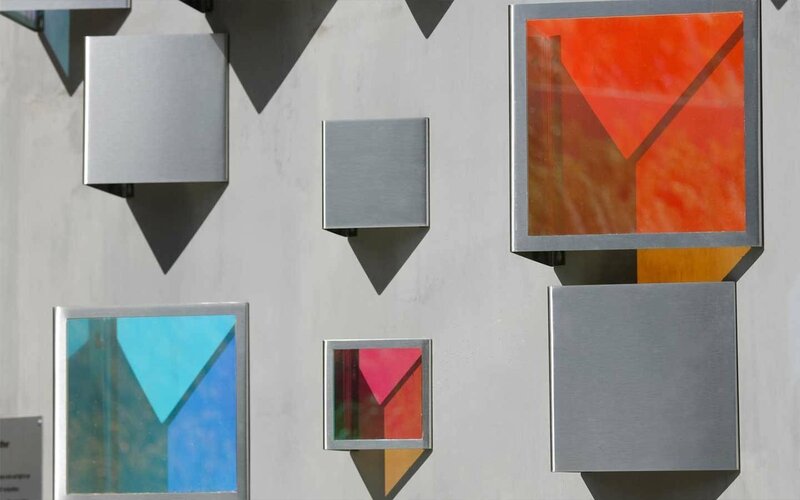 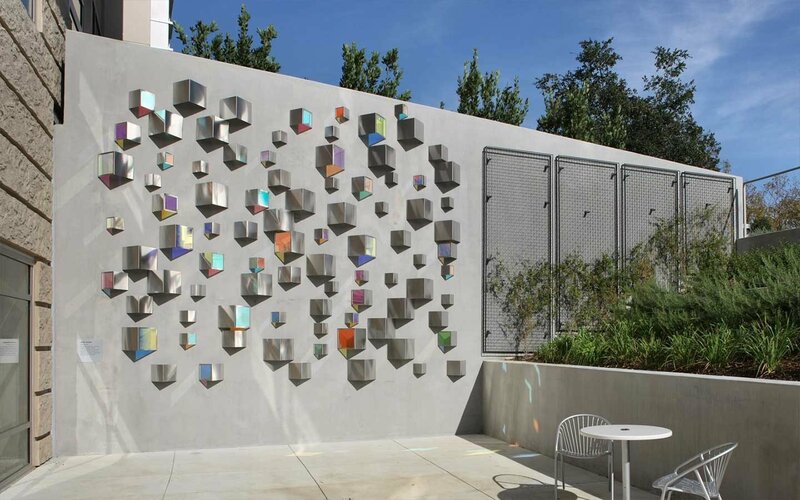 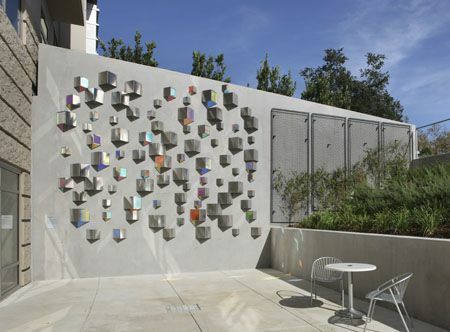 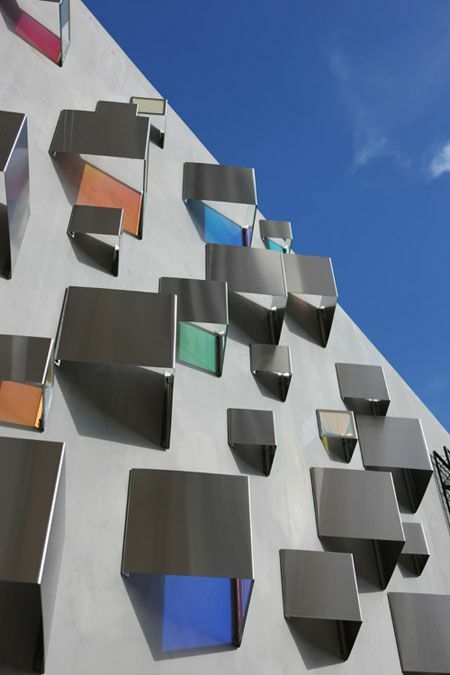 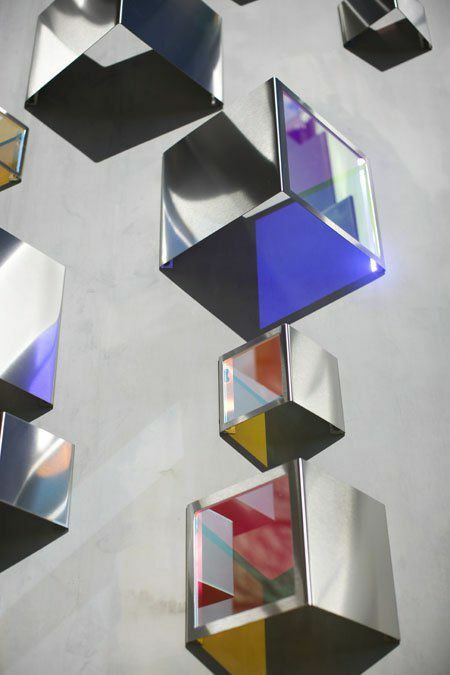 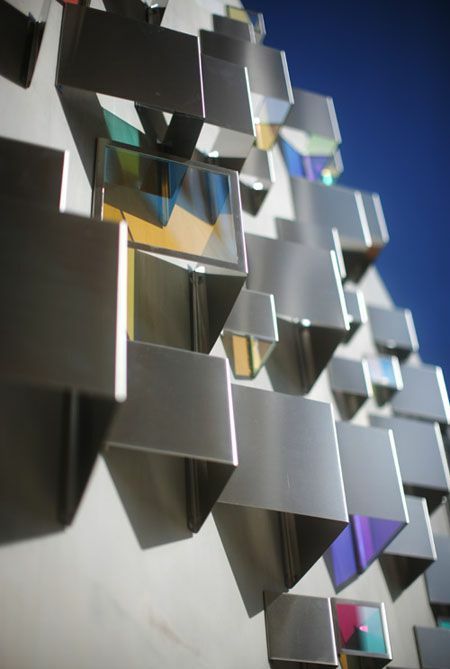 The eighty-eight stainless steel wall sculptures of varying sizes with integrated dichroic glass were fabricated by Gordon Huether Studio in Napa.